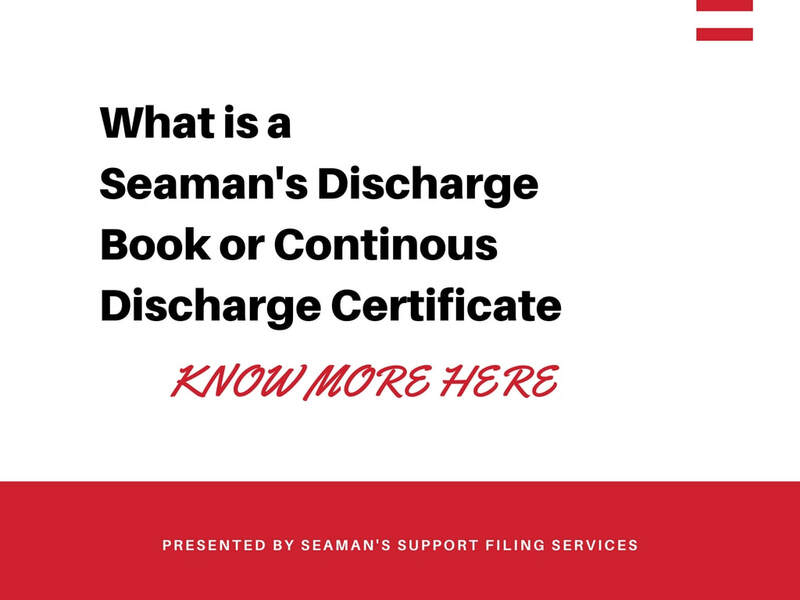 How does it take to get an Seaman's Discharge Book (SDB) or Seaman Identification and Record Book (SIRB) ? 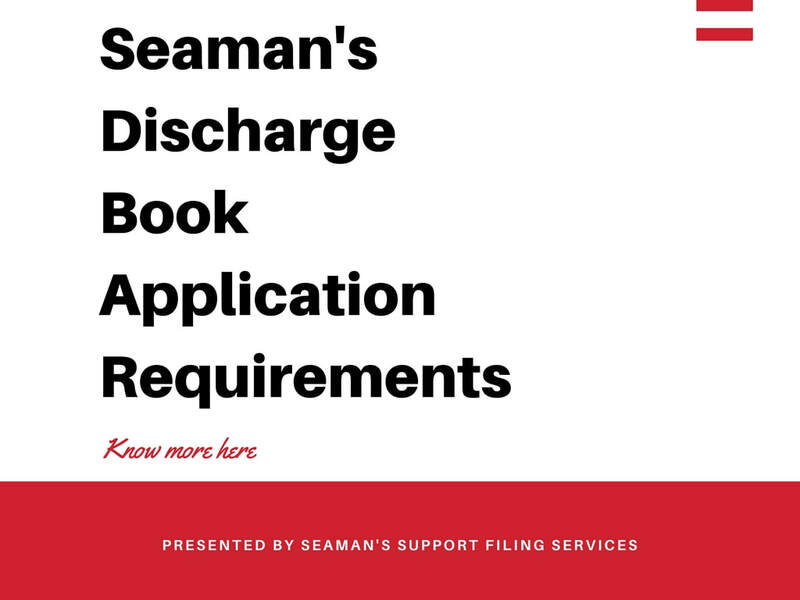 What are the requirements to apply, how and where to apply for a Seaman’s Discharge Book ? A list of Administrations whose Seafarer Medical Certificates are accepted for service are applicable for a particular registry and also full details of the application process and the required supporting documentation can be found on the Application Form itself. The process of how to obtain a Seaman’s Book varies on the flag state authority. 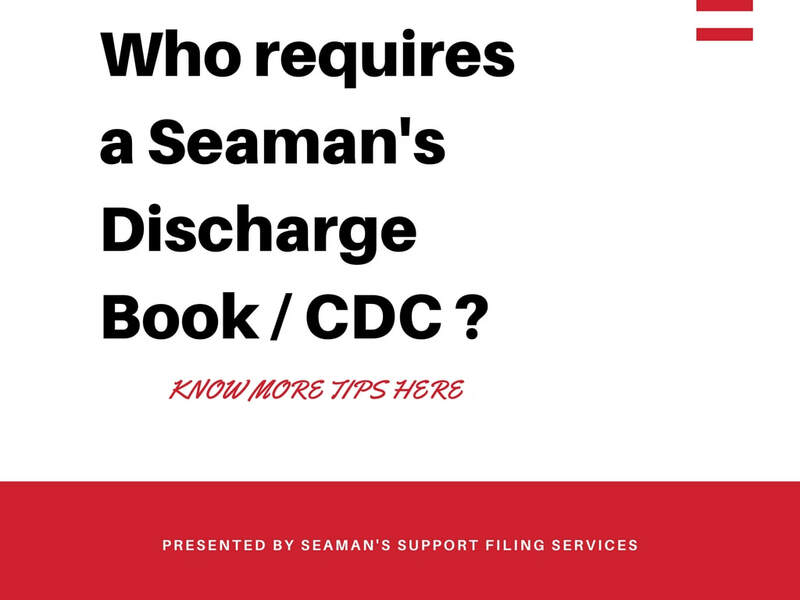 A Seaman Book or Continuous Discharge Certificate (CDC) can be issued by various authorities from different nations. ​Normally, a Seaman Book is applied and issued by the flag state administration where the applicant is a domicile or where he/she was born or a acquired nationality. But, there are some flag states which are registered flags of convenience (FOC) where merchant ships are registered in a country other than that of the ship’s owner – meaning owners of a ship might register the ship under a flag state other than his own country’s registry. Such foreign owned ships are registered under Flag of Convenience (FoC) or Open Registry. Processing Time : 15-20 working days. ​Common Ranks : Ordinary Seaman, Marine Technician (International Waters), Marine Technician (Mobile Offshore Unit MOU), AB, Wiper, SSO Deck Cadet, Engine Cadet, Licenced Ranks, Steward, Cook, Hotel Dept. Processing Time : 20-25 working days. ​Common Ranks : Seaman Book does not come with any specified Rank printed. Processing Time : 2 (two) working days.